As promised last weekend, we will be looking at Parker Provisions' other hair pomade. The Medium Hold version seems to promise a similar performance as the Firm Hold but with a lighter overall feel. The jar is pretty nice. Primarily, I think it's mostly due to the directing printing on the jar and lid. It really allows the branding to both blend into the glass and polished plastic with its own sheen while also popping with color. It's a two ounce clear glass jar and all-in-all, a lovely way to present one's product. This is better than the cedar wood from the Firm Hold. It's similar in that they both have the herbal spice aspect of their wood removed. Thus, it makes them a lot smoother. However, this one is a lot more complex and it really comes out during styling. It's like a masculine and cologne-esque aroma. Even smoother than its partner. This pomade scoops out like lotion. It will slightly paste out when you over agitate it, so don't do that. Smear it once in your palms and then go straight into applying. It'll go in super easy. Just enough to keep some form but not enough to slick it all up. 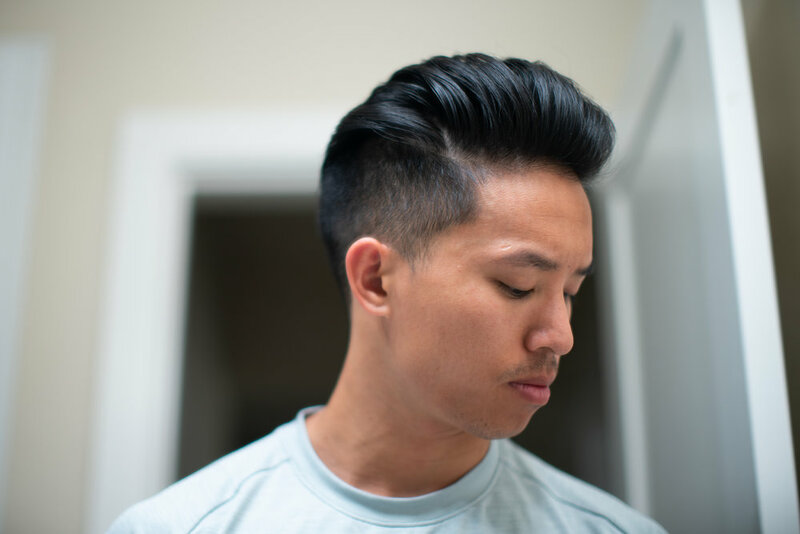 You'll be pushed to style a more textured pomp with this product. It's more of a light than anything else. You can argue medium-light, but the strength is mostly a straight light hold. It's pretty easy to use with the exception of the light hold issue. It takes very experience hands to do good work with little hold, but as I've said many times, there is a uniqueness that can only be achieved with a light hold pomade. Nevertheless, the secret is that you need slickness to be paired with light hold to make it work. Unfortunately, they left it out with this pomade. It'll last two to three hours, but with a light hold and some clay to texture things up, you should definitely expect things to come down soon enough. 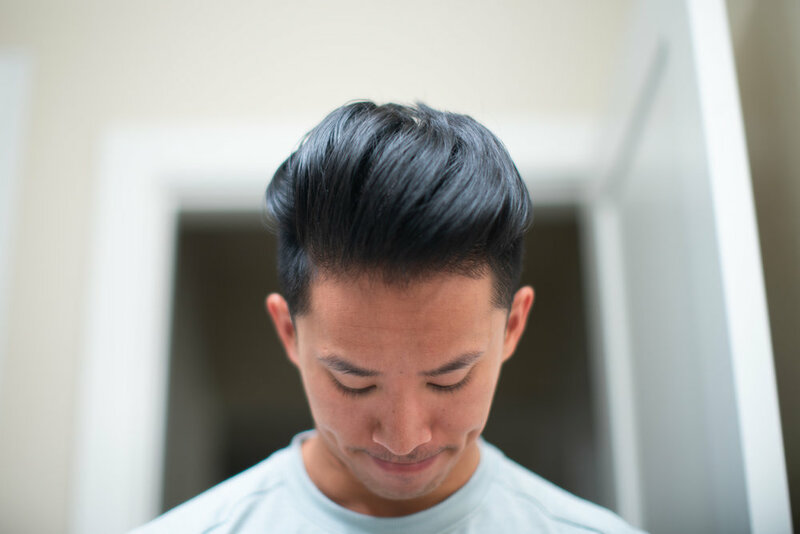 Luckily, you can rely on this pomade to keep the hair out of your face. Also, it doesn't leave residue on your face. At the double digit hour mark, the product will only be about 50% left in your hair. Before then though, you can finger comb things back and keep it out of your face. Where it lacks is also its strong point. 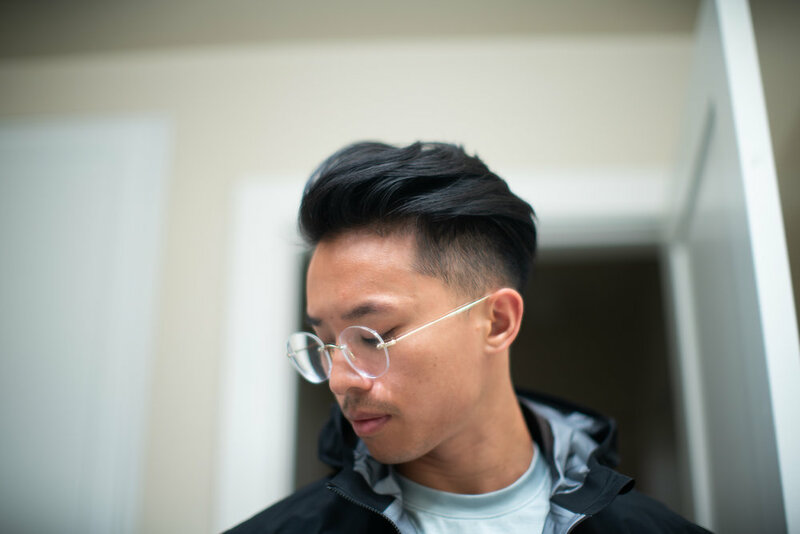 Parker Provisions offers a light hold and clean feel that allows one to enough freeform styling while feeling it there's no good in your hair. My hair may be a little too long to take full advantage of it, but this product to would be perfect for someone with slightly shorter length and a lower volume style. For more information, you can read more about there product via their website.